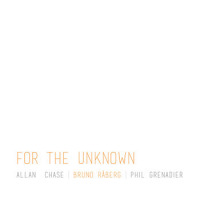 On Ascensio , bassist Bruno Råberg's previous record, the Swedish ex-pat now living in Boston and working as a professor at the Berklee College of Music delivered a quartet album that combined the rich groove of Dave Holland with the harmonic openness of Dave Douglas' Magic Triangle quartet. 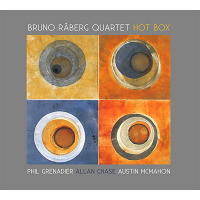 Reconvening the same grouptrumpeter Phil Grenadier, saxophonist Allan Chase and drummer Marcello PellitteriRåberg fleshes things out to a nonet including guitarist Mick Goodrick. Goodrick, a Boston legend whose influential style has helped shape a host of more well-known contemporary guitarists, including most notably Pat Metheny, with whom he worked in Gary Burton's mid-'70s ECM quintet, records all too infrequently, and so any album that features him is worth investigating. The good news is that Råberg continues to make music of significance, and while Chrysalis is for the most part more structured than Ascensio , it is no less compelling. 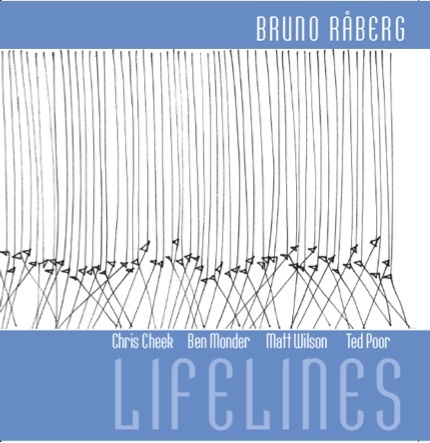 Råberg has an intriguing sense of orchestration with his "little big band," also featuring flautist Anders Bostrom, saxophonist Donny McCaslin, trombonist Jeff Galindo and bass trombonist Tim Kelly. That's not to say Råberg has left behind free improvisation entirely. He closes the album with "Sculpture IV" and "Sculpture V," two collective improvisations that place the nonet in completely free territory. 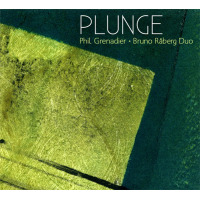 But the rest of the disc consists of lush harmonies and rich melodies that bring to mind some of Dave Holland's big band work, although Råberg's groove is subtler and less overt. "Snowaltz" is a beautiful piece, featuring a solo from Råberg that continues the inevitable comparisons to fellow Swede Palle Danielsson and Norwegian Arild Andersen. 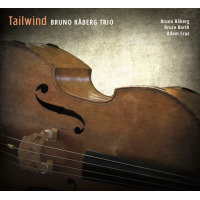 As much as Råberg's work is unquestionably jazz , there's a certain folk element to his playing that pervades even the more complex harmonic backdrop of this attractive waltz. Even when relegated to a rhythm section role, Goodrick's influence on Råberg's harmonic specificity is undeniable. On "Nightfall," which demonstrates Råberg's lineage to Wayne Shorter, Goodrick's open-ended chords serve to broaden the scope of this darkly swinging yet mellifluous piece. Goodrick's solo incorporates broad intervallic leaps that pepper his clever and distinctive linear inventions; he truly elevates what is already a superb session into the realm of greatness. "Cool But Confusing" is more rhythmically insistent; but even as the meters shift and modulate throughout the piece, Råberg and Pellitteri provide a solid rhythmic foundation that makes every change, every movement feel perfectly natural and effortless. McCaslin has long since left behind his hero worship of Michael Brecker, developing a robust and personal style that is in increasing demand. And once again Goodrick contributes a solo that is the height of economy and focused thematic construction. 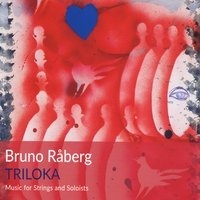 As much as Ascensio brought to light Råberg the improviser and composer, Chrysalis emphasizes Råberg the composer and arranger. While his playing is never less than spot- on, it's his resourceful yet always appealing compositions that, sumptuously arranged for a larger ensemble, are the high points of this recording. That and the inclusion of Goodrick, who always seems to make a recording an event.